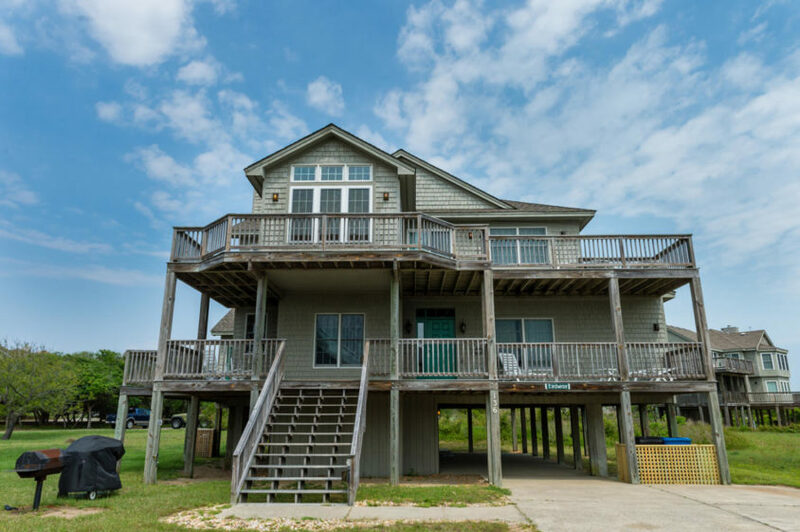 The Tydway with its four bedrooms and four and a half baths offers plenty of room for the whole family. 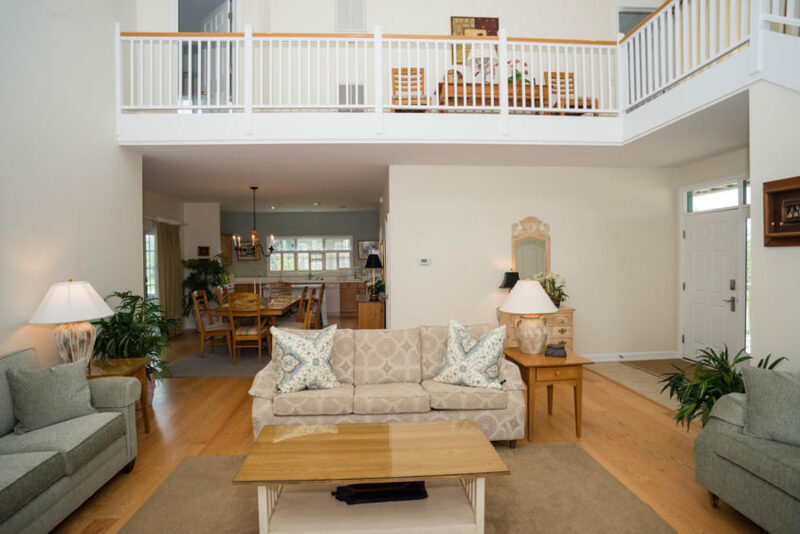 The upper 2nd level, features a Master and a Queen suite, a gourmet kitchen and Dining area, and an expansive “great room” with cathedral ceilings. 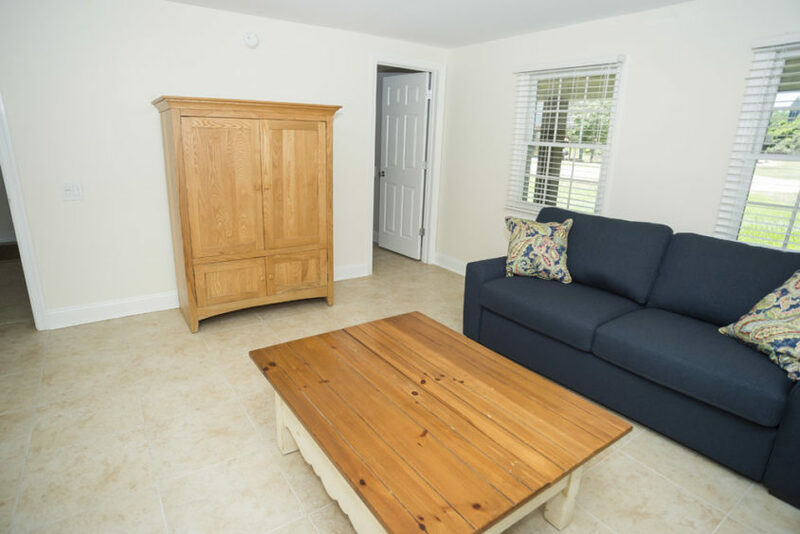 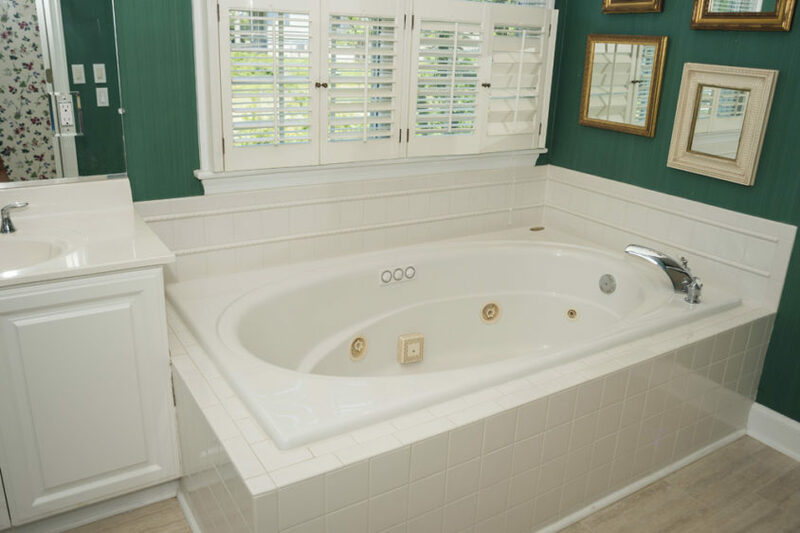 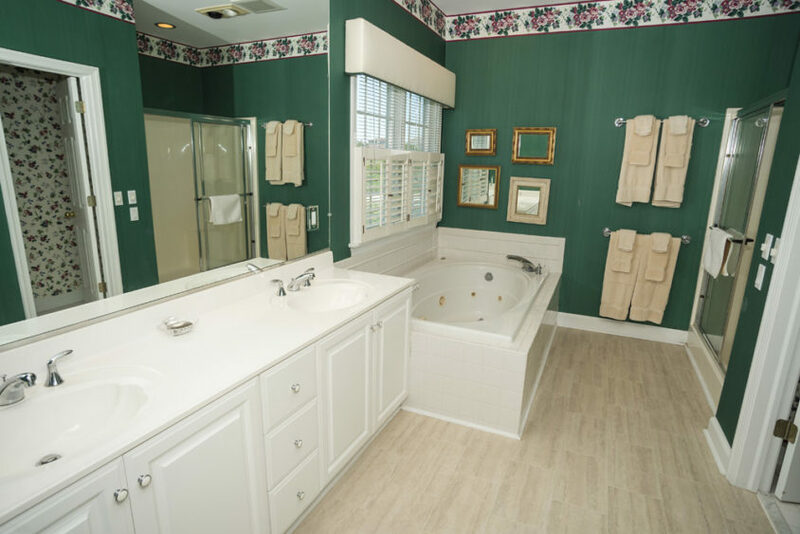 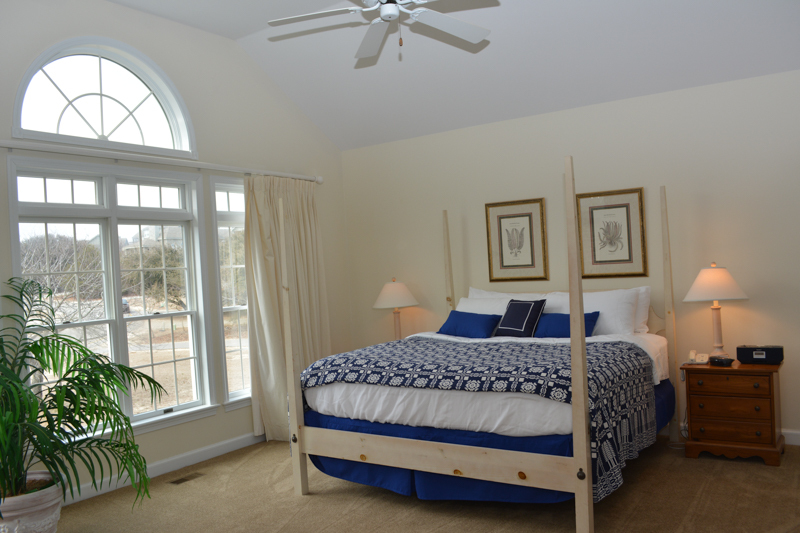 The Tydway is unique in having a separate den on the first level with a full entertainment center, its own bath and a sleeper sofa for additional capacity. 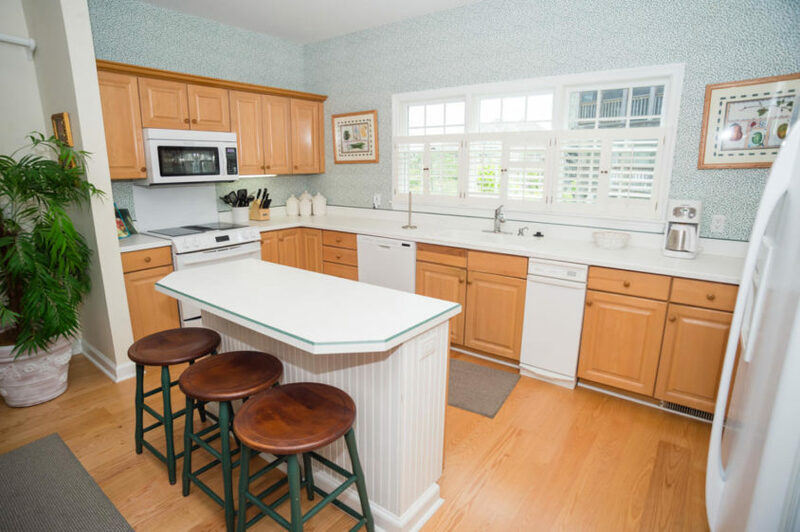 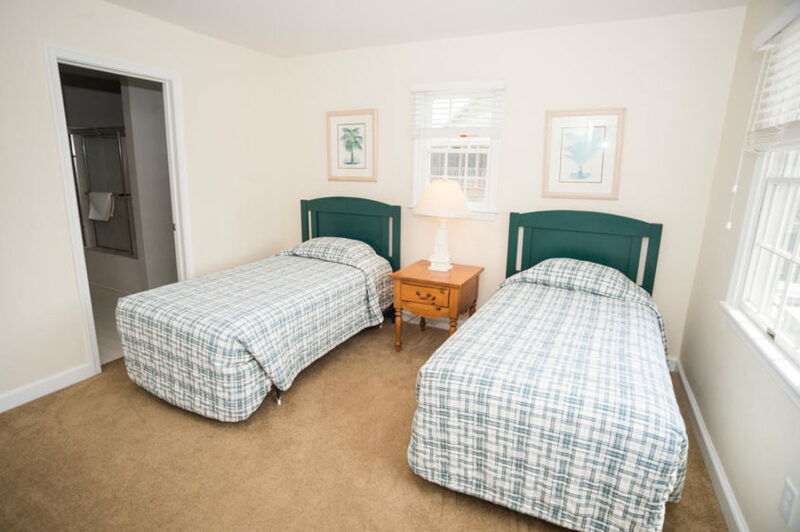 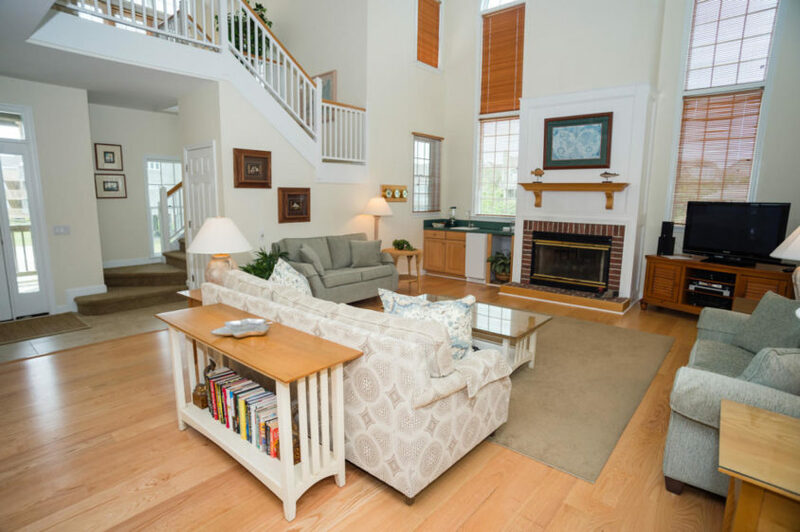 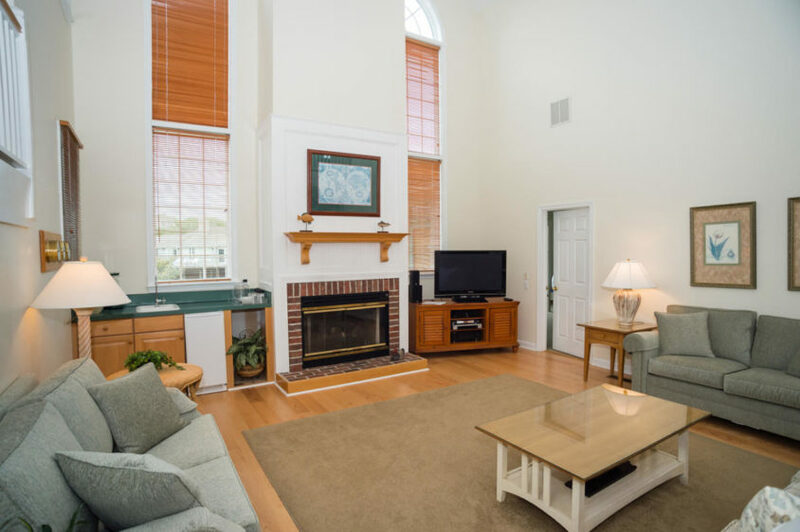 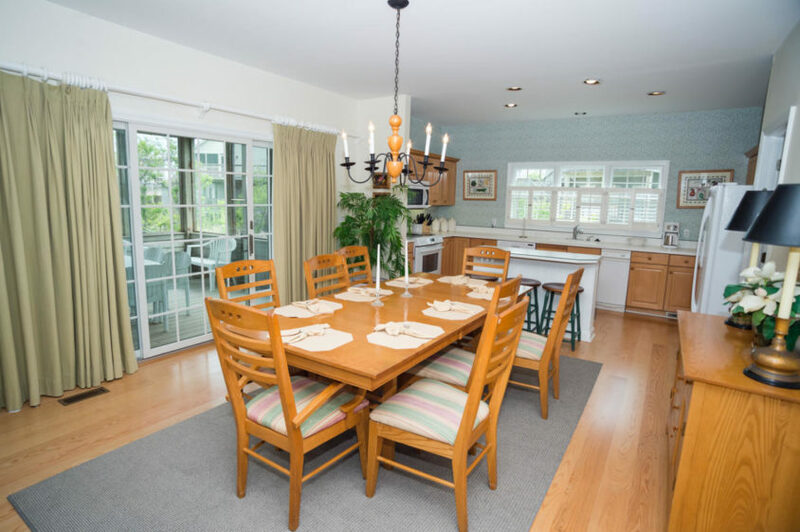 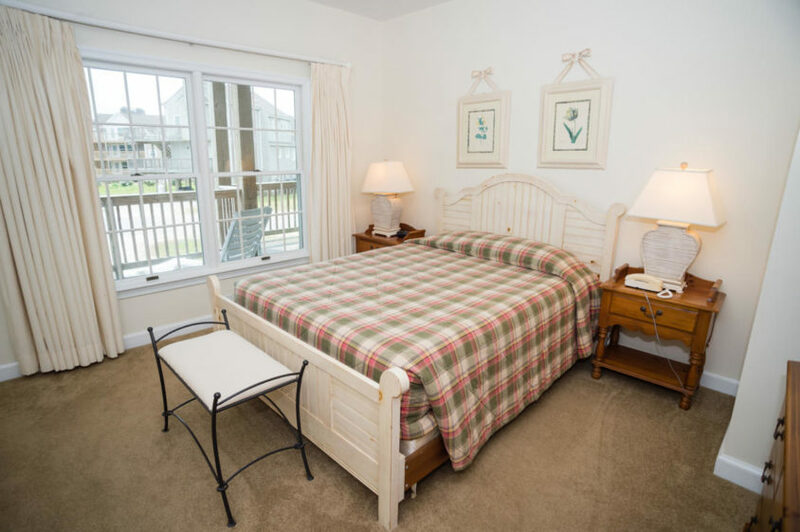 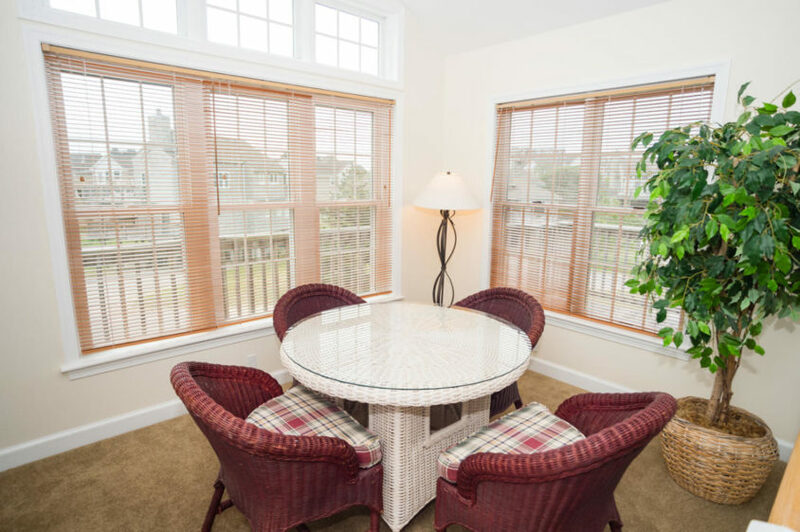 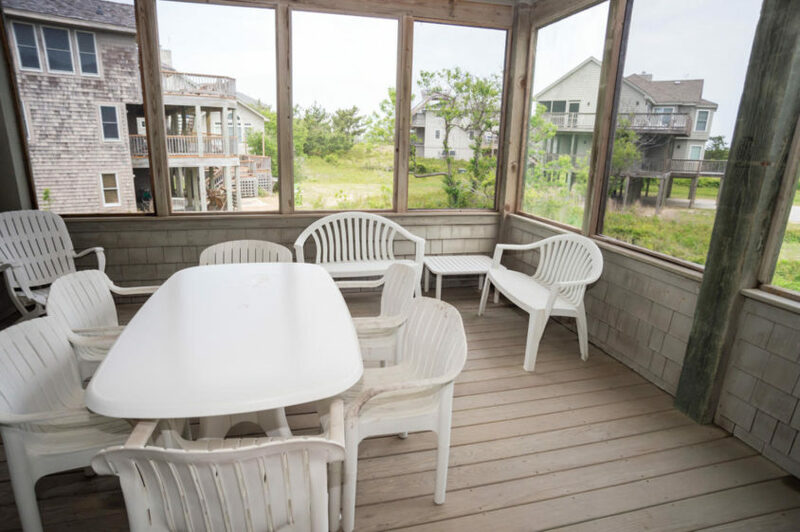 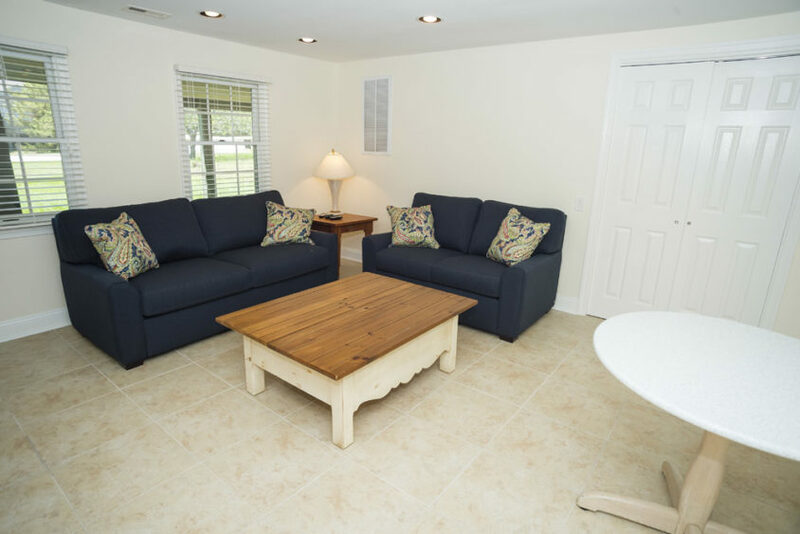 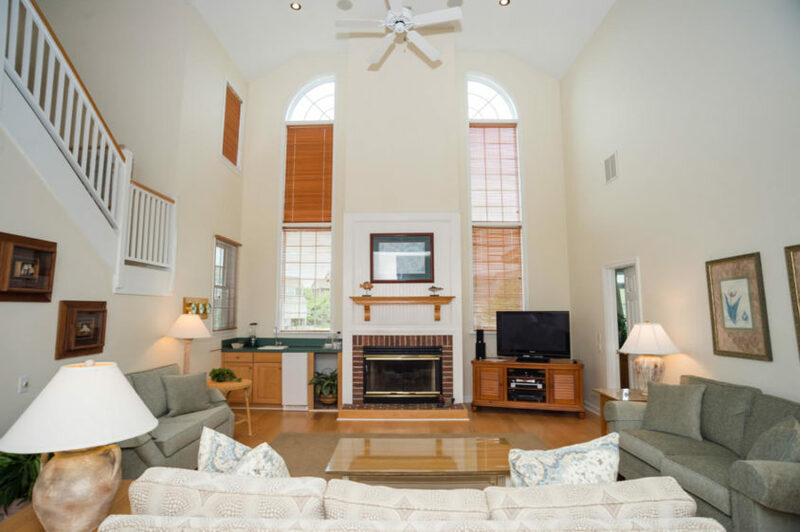 Take in the wonderful sun and surf or relax on the screened porch. 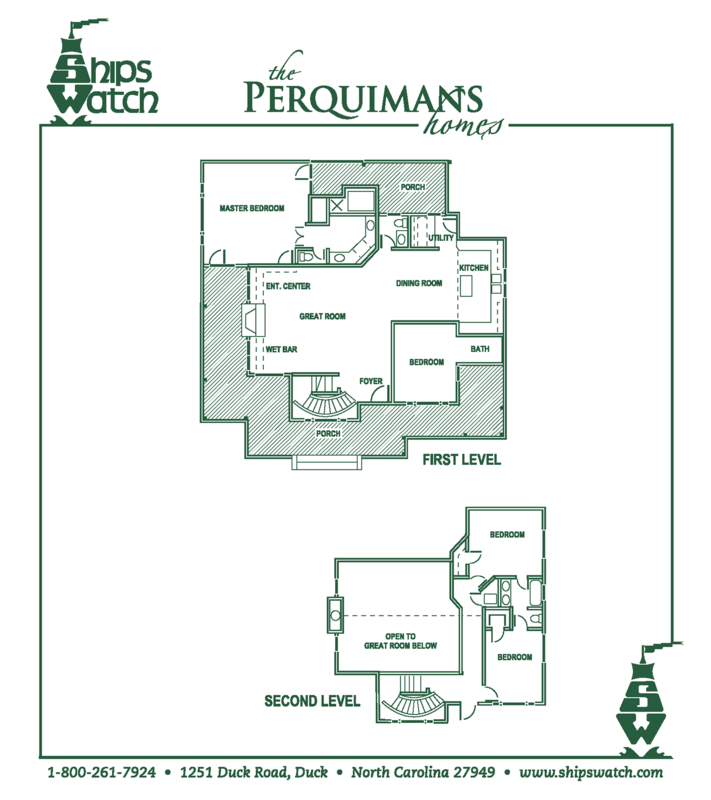 The Tydway will be on the left. 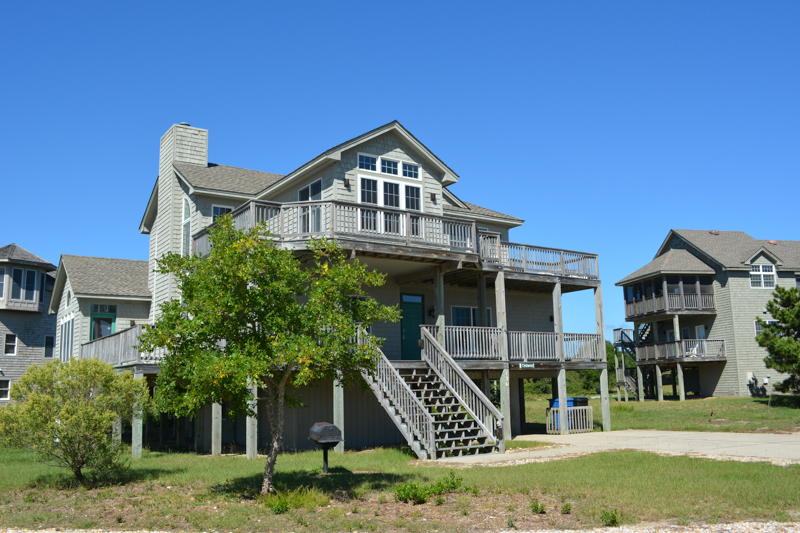 It’s the 2nd house back from the beach parking area.